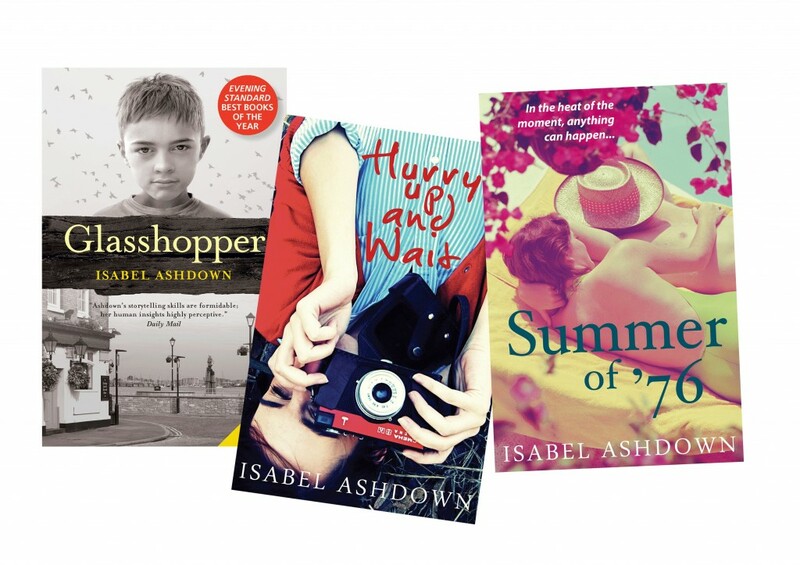 July’s Piece on Place comes from Isabel Ashdown, author of three, highly acclaimed novels: Glasshopper, Hurry Up and Wait and Summer of ’76. 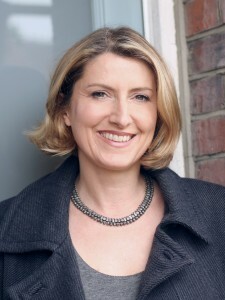 She is currently Writer in Residence at the University of Brighton. Glamour magazine describes Isabel’s latest novel, Summer of ’76, (which I loved) as “A fabulous coming-of-age novel that’s saturated in ’70s nostalgia”. 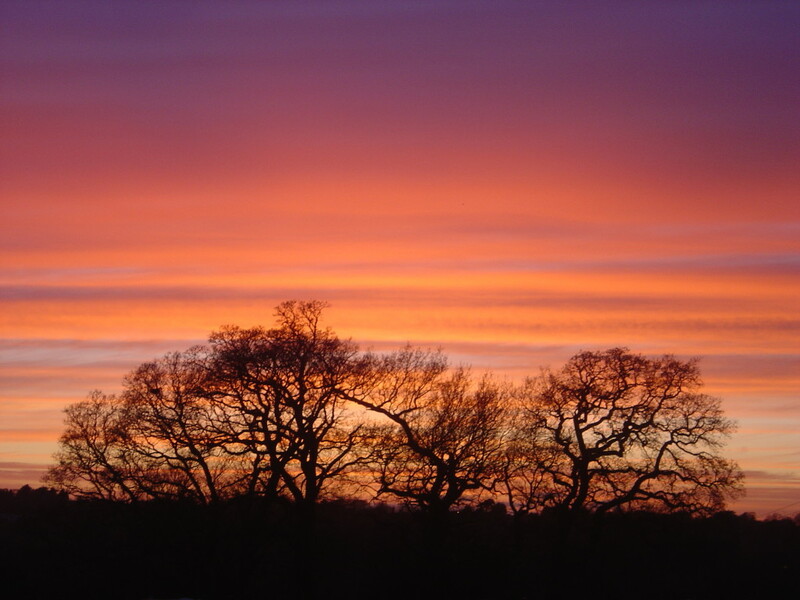 I’m delighted that Isabel has agreed to share the inspirations behind the setting for this novel. As a writer – and as a reader – I’ve always had a preoccupation with the idea of the outsider, and of the large dramas that play out in small places. After all, who hasn’t, at some point, felt like the outsider, or felt trapped in some way? I think we’re interested in everyday stories of life because we can all relate to them on some level – and in many ways, small communities offer a concentrated backdrop against which these stories can show themselves. I was born in London, but within a few months the family had moved to a small seaside town on the South coast, where I spent the first sixteen years of my life. 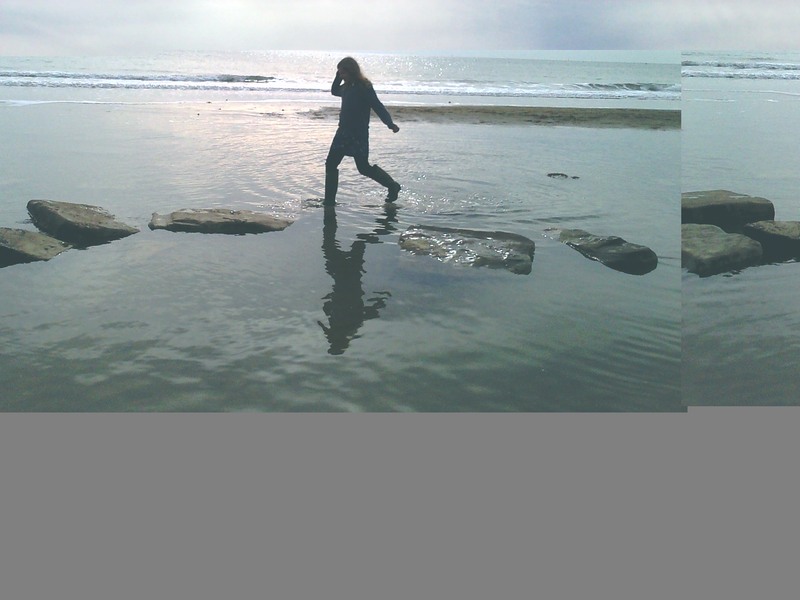 As a youngster, it seemed a wonderful existence, to live a stone’s throw from the beach, to know the name of every child in my school, to know there was a friend willing to play on every corner. But as adolescence overtakes the innocence of infancy, small towns, like small islands, can become claustrophobic hotbeds of discontent – and for many, places to escape from. Gradually I developed the unnerving suspicion that nothing went unnoticed, that somehow everyone had an eye on each other’s business, and as a result I yearned for the anonymity of ‘other places’. 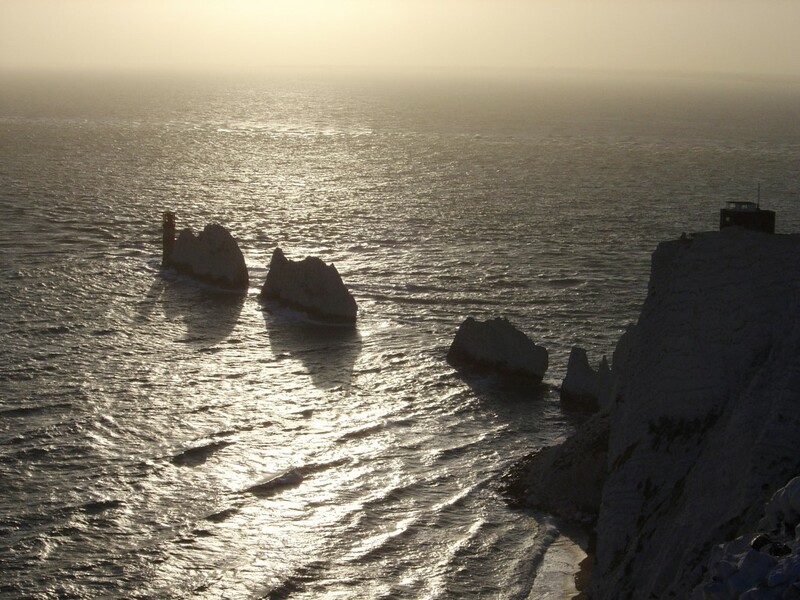 In the early stages of writing, I had already discovered my main characters, I knew the essence of the story and the scandal, but whilst I was clear that this was a coastal tale, I wasn’t yet sure of the exact setting. 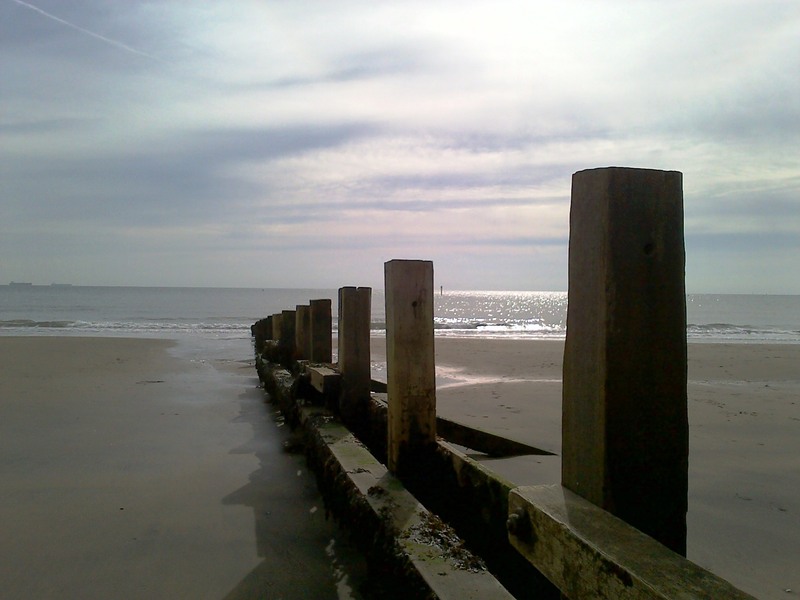 Then, on a summer trip to the Isle of Wight, I visited Sandown, Bembridge and the surrounding areas – and as I sat on the pebbles beneath the radiant glare of a wide blue sky, I realised I had found my place. In the oppressive heat of summer, as secrets and scandal bubble below the surface of a community, where better than an island – where there’s no real escape, and where everyone is a neighbour of sorts, an onlooker. The moment I had my location, the story came to life, the words began to fill the page, and the drama could unfold. Oh, how we writers live for those moments of revelation! With the passing of time, I realise that place, for me, is one of the core elements I must establish before the real writing can begin. Even once I have the loose essence of a story, and a character who possesses my waking and dreaming thoughts alike, without a clear notion of place, my imagined world is still waiting to be made real. Place seems to be my key to unlocking the action. After all place is where people live, and place is where life happens. And if you’re looking for a summer read or an addition to your holiday reading collection you can catch Summer of ’76 on offer on Amazon Kindle, Kobo and eBooks by Sainsburys.